Check our crewed sailing yacht charter list, featuring handpicked catamarans and sailing yachts. Choose your prefered destination withing Greece and discover the marvelous Aegean and Ionian Islands. 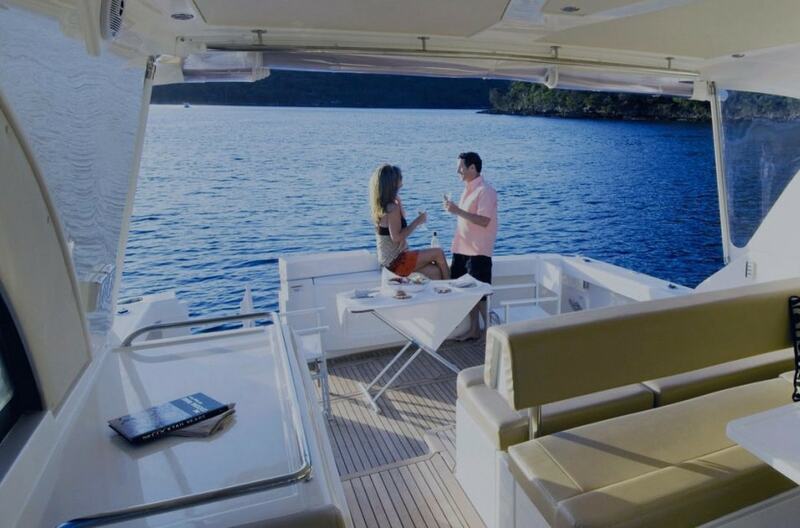 It would be an ideal yacht charter for you and your family. Check out our crewed fleet below and send us a request to get your proposal from our team.